Members are restricted to one application per month with a maximum of ten tickets. Expiry dates – tickets are printed with an expiry date and must be used within that time. Anything between 2 months and above is considered to be acceptable and therefore no refunds can be given for unused tickets. 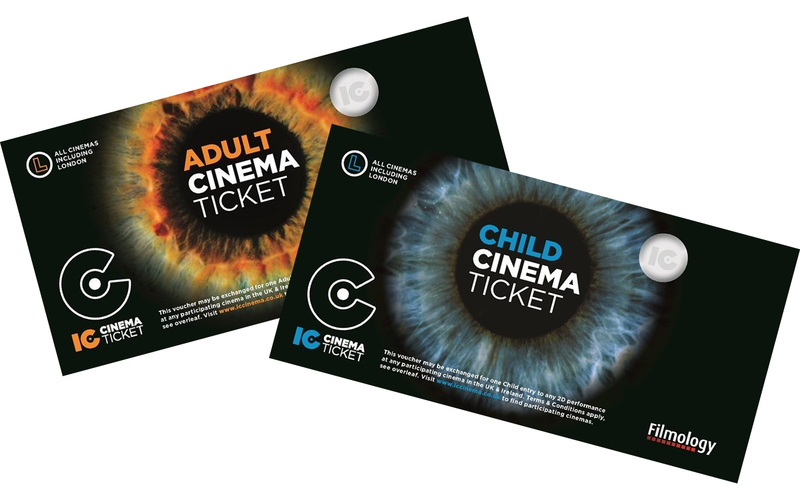 Restrictions – Cinemas may restrict the use of prepaid tickets for new releases in the first few weeks of showings. Tickets have to be presented in person at the box office and cannot be used for advance bookings.